Today we have something special in store for our readers. We have curated the list of some interesting gadgets, which are all under $30 right now. Moreover, the products are available at a great stock clearance discount, so be sure to check them out. Our list includes the Gocomma handheld game console, Excelvan Q2 projector and more. Before we head over to the discount on gadgets under $30, we would like to point your attention to the limited availability of the stock clearance discount. Therefore, do take note that the prices will revert back to their original model after some time. The Alfawise H19 is a smartwatch that boasts all the major features you would want on your wrist. 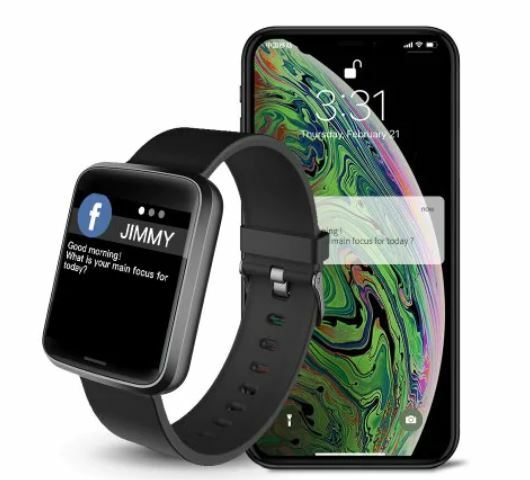 It is connected to your smartphone and also acts as a fitness tracker with a built-in heart rate monitor. if you’re up for it, the Alfawise H19 is available at a good 21 percent off, making the price come down to just $21.99. Head over to this link to get it. ●2 built-in HiFi speakers for stereo sound, developing kids’ talents of singing, dancing, etc. The Excelvan Q2 is a perfect mini projector for outdoor activities like camping. 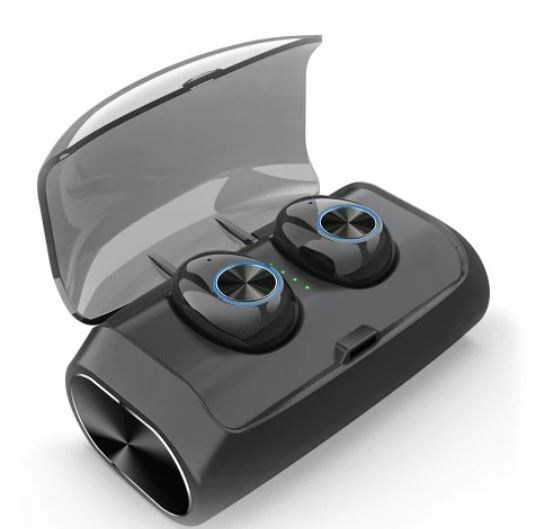 In addition, it also features 2 in-built speakers, so you don’t need any external ones. If you’re interested, the Excelvam Q2 is available at a stock clearance discount of 45 percent, which makes it one of the best gadgets under $30 to buy on our list The price is brought down to just $25.99. (The stock for $25.99 has finished and the new price is $44.99). Head over to this link to get it. The Alfawise V6 is a great pair of in-ear headphones now available at an insane clearance sale. There are many features worth noting and since it is available at a discount, there’s no reason not to give it a go. The Alfawise V6 is available at a good 28 percent discount, making the price come down to just $26.99. Head over to this link to get it. 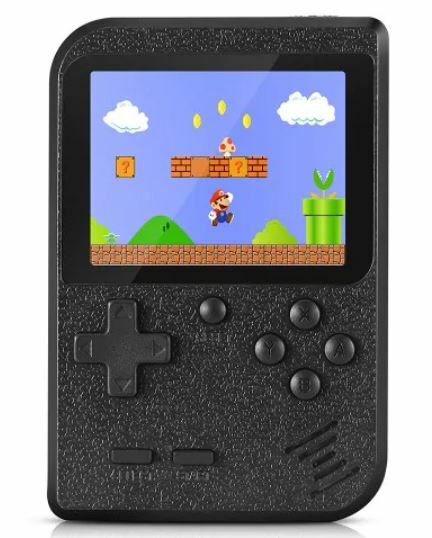 The Gocomma Handheld game console is a must-have if you travel a lot. 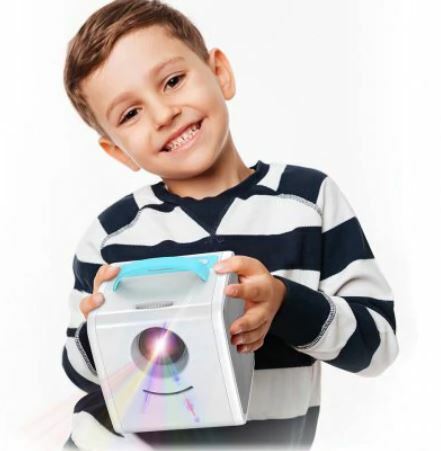 Furthermore, it’s a perfect gift for your kids or anyone who loves to play games. The Gocomma Handheld game console also features 400 built-in games. If you’re up for it, the amazing gadget is available at a good 15 percent off for a limited time. This makes the price come down to just $14.99. Head over to this link to get it. 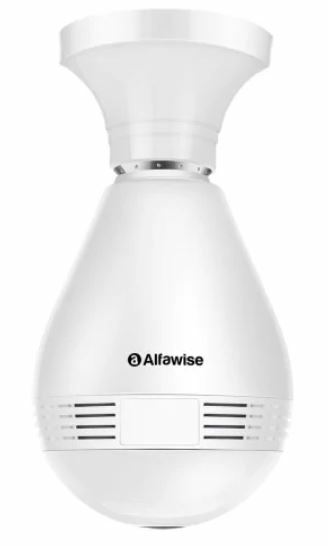 The Alfawise JD Wireless WiFi Camera Bulb is a pretty neat addition to add to your home security. It is available at a stock clearance discount of 2 percent making the price come down to just $23.99 $28.99. Head over to this link to get it. This is all for our stock clearance discounts on gadgets under $30. We would like to remind you that the discount is only available for a limited time. So be sure to avail it before it expires. Do you want discount on some particular product? Don’t forget to let us know and we will try to get some coupon codes exclusively for our readers.